Dealer is a Maternal sib to WHF Summer 365C shown by Chesney Steenhoek. 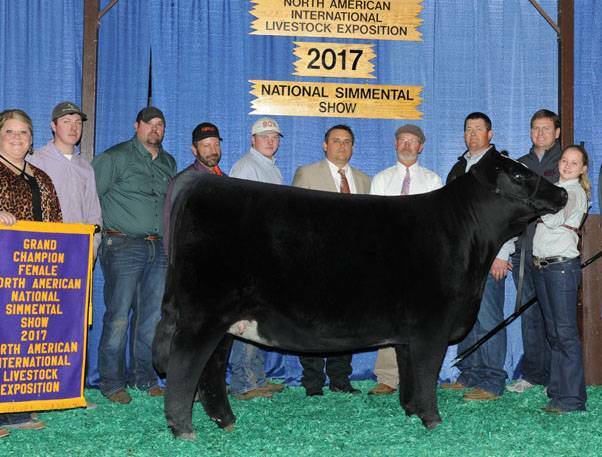 Winning Supreme heifer at the 2017 American Royal, Iowa State Fair and finishing her career as Champion Purebred at the 2017 NAILE. 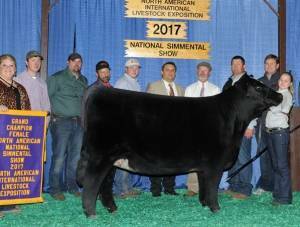 One of the most dominate Purebred Simmental heifers we have seen in many years. 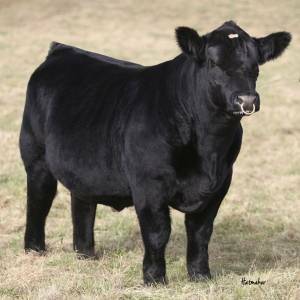 Dealer will add performance with class to your calf crop. Tremendous actual growth records and equally good growth and performance epds to match. 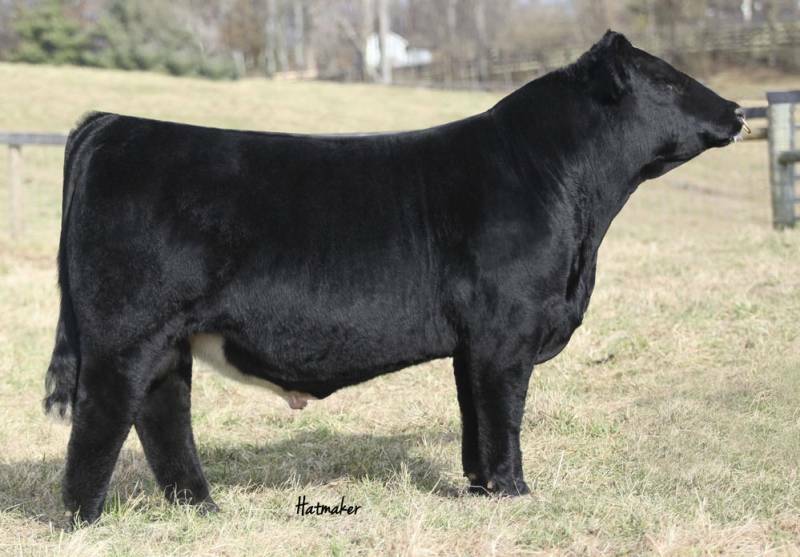 Backed by an Awesome Broker cow that is perfect footed and as sound as you can make a cow. Use Dealer on mature cows to Add look, performance and keep them sound.